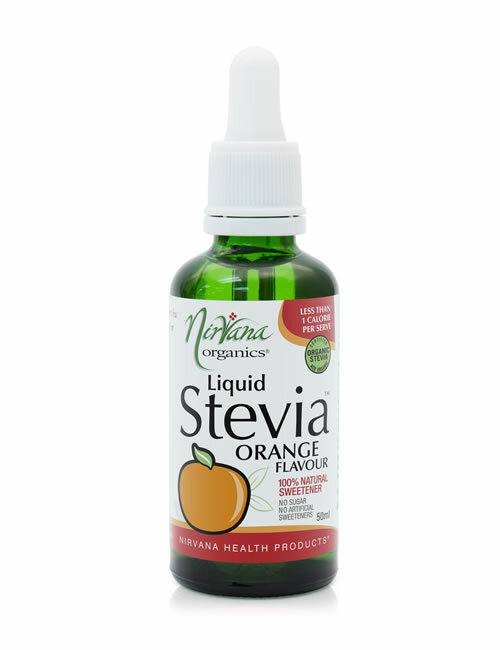 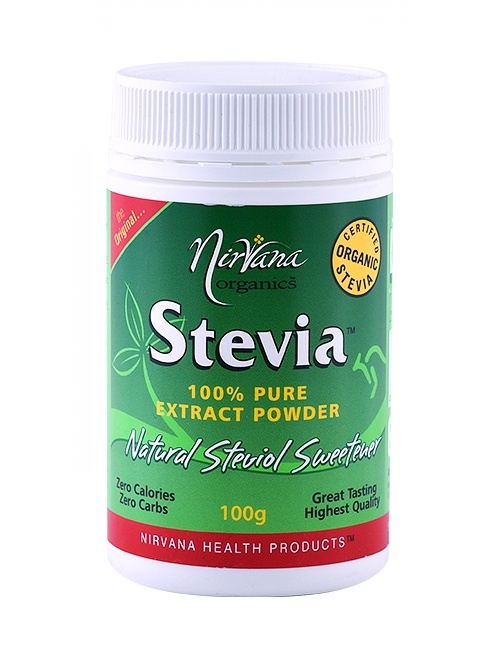 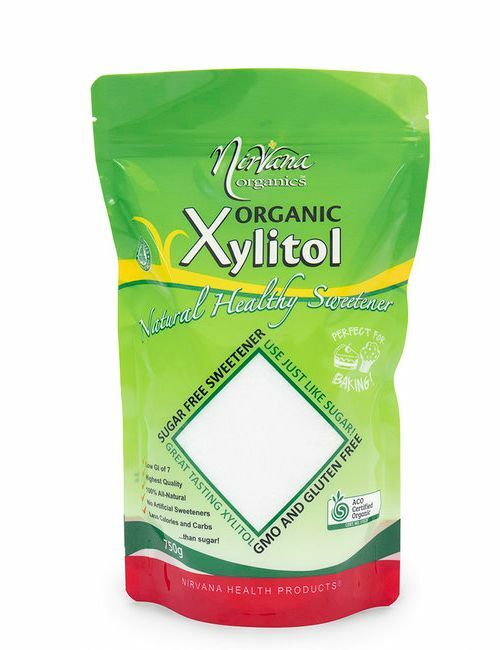 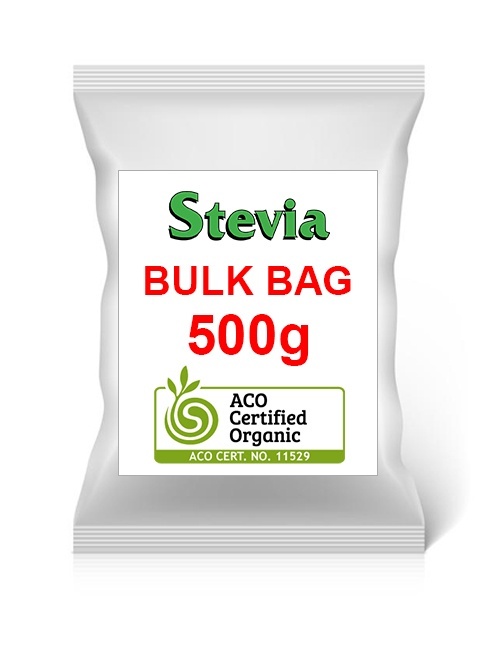 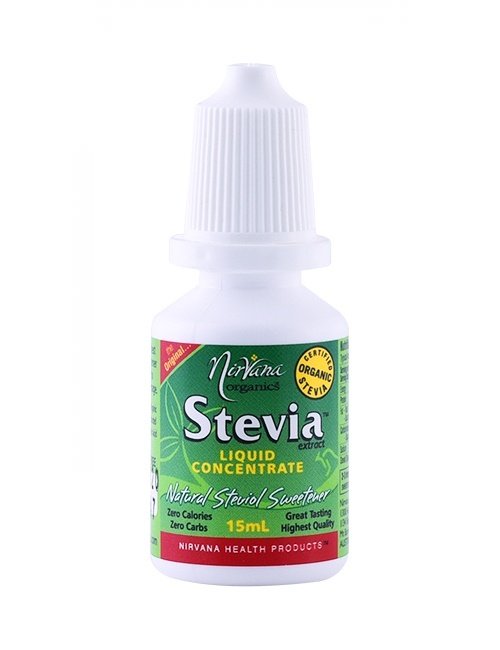 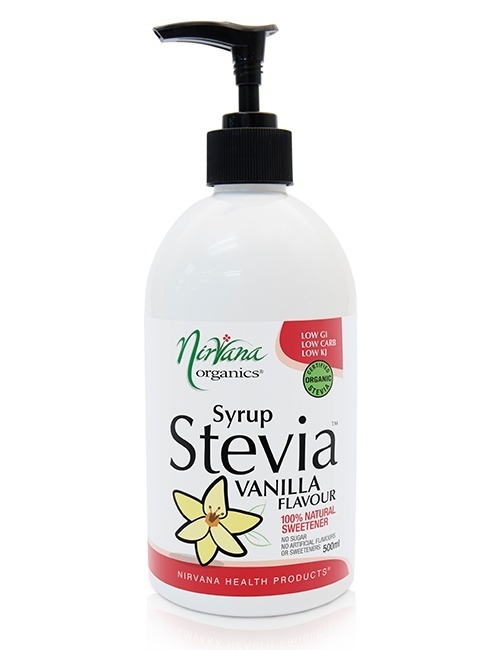 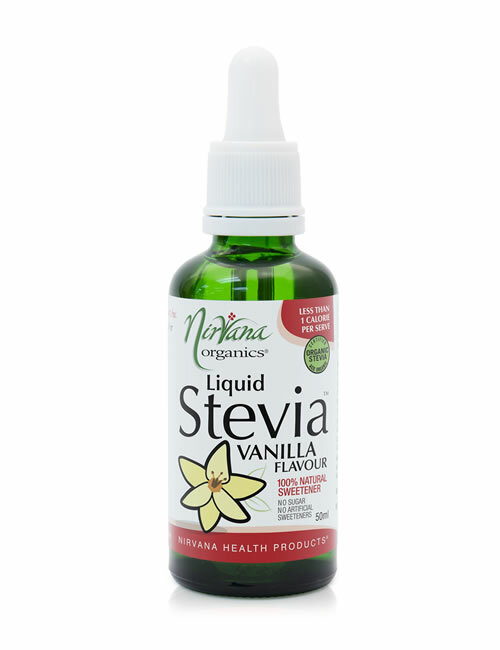 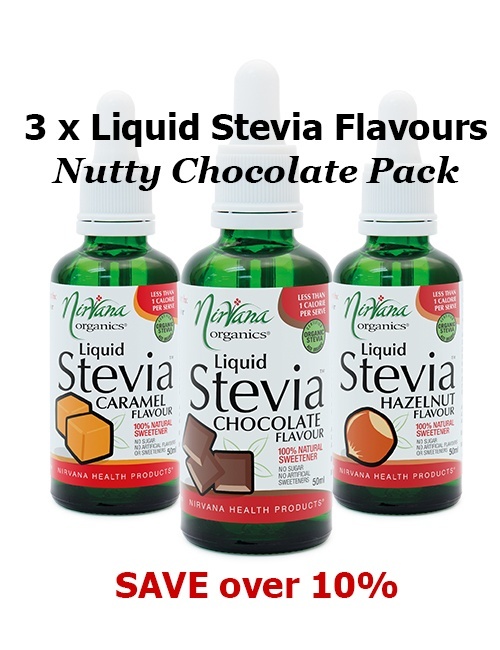 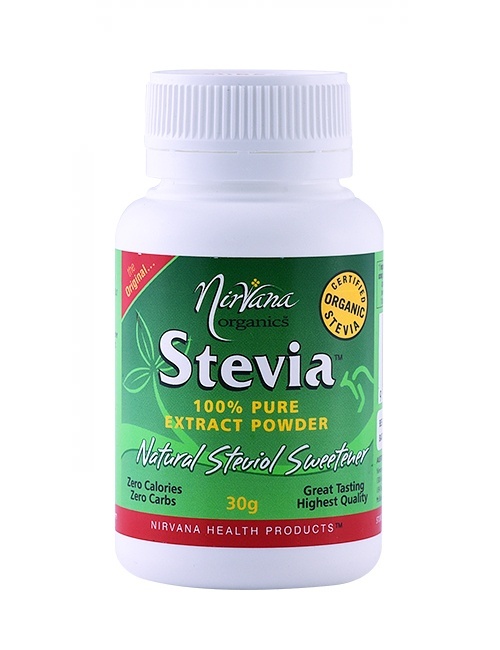 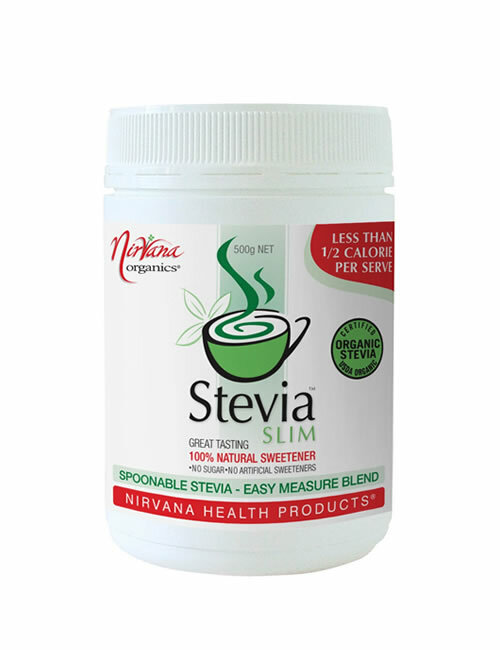 Nirvana Organics® has carefully blended the highest quality, certified organic, best tasting, concentrated Stevia extract with Erythritol, the most superior, naturally derived sugar substitute that looks and tastes very much like sugar to produce the ultimate, easy-measure Stevia blend. 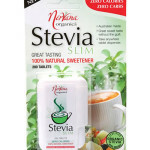 Perfect sweetness without the guilt – Less than half a calorie per serve! 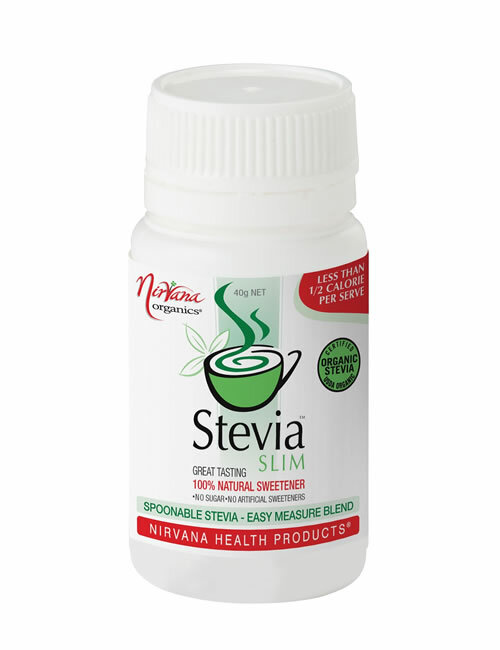 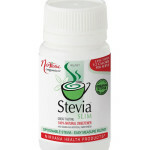 One teaspoon of our Stevia Spoonable™ equals the sweetness of two teaspoons of sugar.